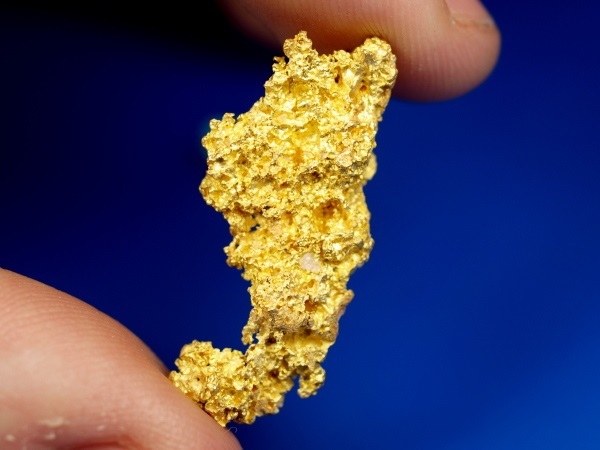 Here's a beautiful gold nugget that was mined in Kalgoorlie, Australia. 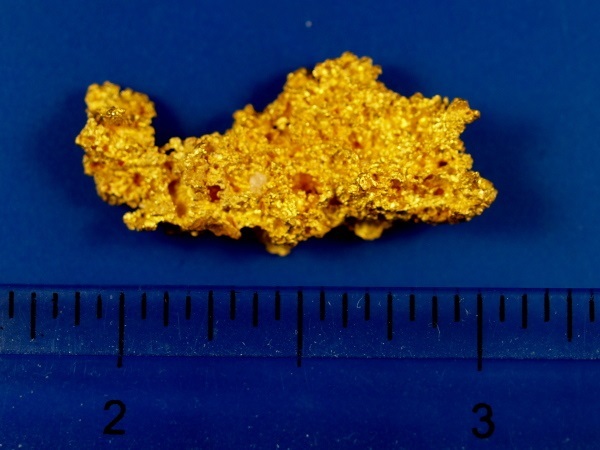 It has a very rough texture and is over 1" long, quite an impressive piece of gold! 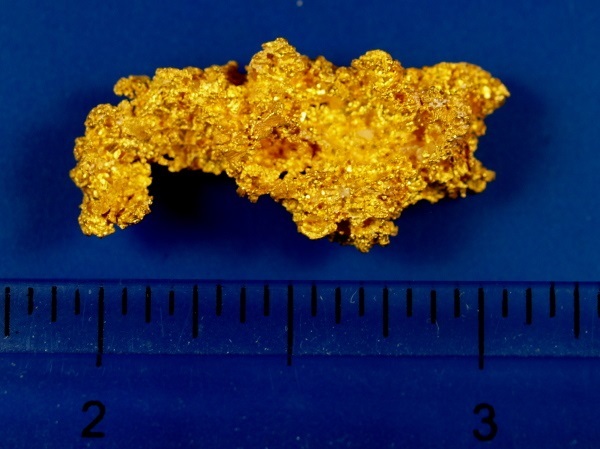 It weighs 8.47 grams.